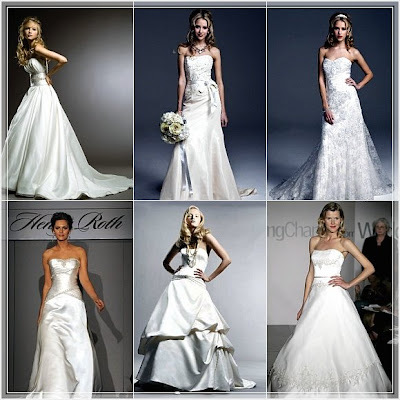 Australian born Henry Weinreich arrived to the United States in 1997 armed with his family's wedding business history where we was managing director of Henri Josef Bridal- Australia's leading bridal company also specializing in bridesmaids, formals and cocktail dresses. Henry joined his sister Michelle Roth in New York and together they created two well known brands – Michelle Roth Couture and Henry Roth “Style for Your Aisle” ™. Very soon after the establishment of the Henry Roth brand, Henry Weinreich soon became known as Henry Roth, such was the strength of the powerful media success, steady publicity and brand recognition. Henry quickly became known for his ideas, flair and marketing diversity. His magnetic communication skills catapulted the business and together, brother and sister made their specific and indelible niche in the wedding dress business by designing signature dresses.